You have come up with an invention, and you are planning to file a patent claim for it. 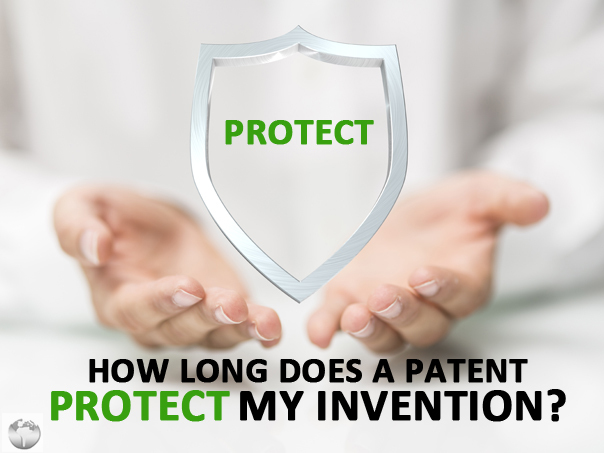 Naturally, you want to understand exactly what that involves and just how far and for how long the patent will protect your invention. Typically design patents are valid for 14 years, but we will focus here on the more common 20-year duration for plant and utility patents. Trade Association, established on 1 January 1995. GATT � General Agreement on Tariffs and Trade � took effect on 1 January 1948 for the purpose of reducing tariffs and other impediments to international trade. During the last round of GATT in 1994, known as the Uruguay Round, agreements were made about patent duration and rules, which led to the United States adopting new legislation on 1 January 1995, extending patent terms from 17 years to 20, among other changes. Having uniform international standards concerning patents holds obvious advantages, so this was an important agreement. When Does The 20-Year Term Start? The Uruguay Round agreement also led to the United States adopting a change in when a patent term is considered to be initiated, i.e. the start date of the patent. Prior to 1995, the clock on the patent started ticking once the application was granted, which meant that the length of the application process was irrelevant to the duration of the actual patent. This was changed, which means that currently, the term of the patent starts once the final application is made. Can The Duration Be Extended? Since the patent claimant has no enforceable right until the patent is issued, it can obviously be detrimental if the application process is delayed. The Uruguay Round therefore did make provision for the patent to be extended by up to a maximum of 5 years, if certain kinds of procedures delayed the application process. The possible reasons for being granted an extension are: interference procedures, successful appellate reviews, and when the application has been subjected to a secrecy order under paragraph 181. On the other hand, filing a continuing application after the original application has been filed won�t extend the patent term. The term is always calculated from the date of the original application. Another new feature introduced into the patent claim process by the legislation of 1995 is the provisional application. A provisional application is simple and inexpensive to file. It does not start the term clock ticking, that only happens when the final application is made. After making a provisional application, you have exactly a year to make the final application. The provisional application is advantageous for the claimant in several ways. It doesn�t start the patent term, but it does serve as an internal priority document. In a sense, it jumpstarts the application process, which will help with the timely processing of the final application. It also stakes out your claim and can be used as evidence of your invention, if someone else files a similar claim later. What Are The Steps To Claim A Patent? Filing a final application, no later than 12 months after filing the provisional application. 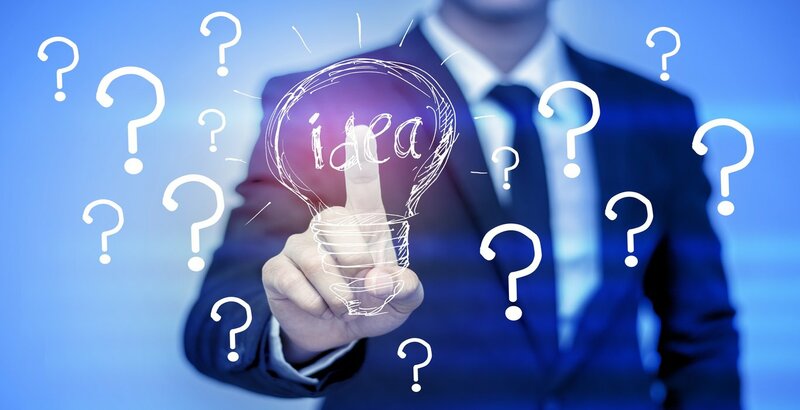 Because the option to file a provisional application now exists, you have some flexibility with regard to when you carry out the patent search. Ideally you should do the patent search first, even prior to filing the provisional application. 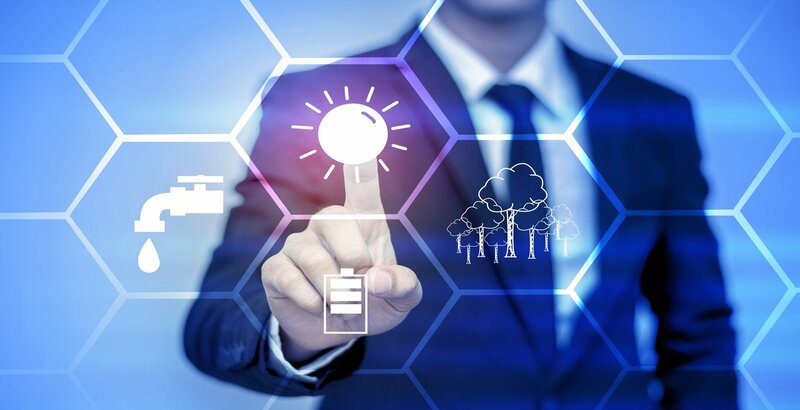 However, there are instances where staking the claim to an invention quickly is more important than doing a patent search right away. In such an instance, you can use the 12-month window between the provisional and final application to execute the patent search. What Is Needed To Maintain A Valid Patent? Once you have successfully applied for and received the patent for your invention, you are not finished with the patent office. To maintain a patent applied for on or after 12 December 1980, a maintenance fee must be paid at 3 points in the life of the patent, at 3-3.5 years, 7.5-8 years, and 11.5-12 years after the date of issue. The fees can be paid through an online system, and entities that qualify as small or micro, such as individual inventors, small businesses, and non-profits, can get their fees reduced by 50-75%. In the event that a patent holder fails to pay the fees on time, there is a process for getting the patent reinstated. However, you are far better off marking the calendar and making sure your patent is maintained in an orderly fashion.